Nice home will not last long! 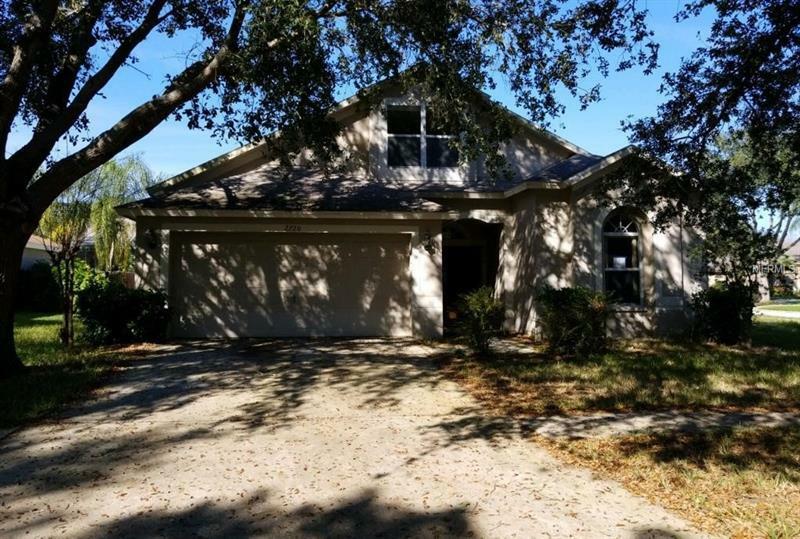 This 4 bedroom 2 bath home features an open floor plan, vaulted ceilings, separate dining room, and open and spacious kitchen with breakfast bar, large master and master bath and all situated on a spacious corner lot. Living here puts you close to all the amenities and activities, school, shopping and dining. Come take a look today!